Guhring Limited is a world class manufacturer of precision rotary cutting tools and allied tooling for the engineering & medical industries. Whether tools are selected from the vast standard, stocked Guhring range or manufactured to suit customers specifications then all can be supplied from leading tool distributors throughout the UK and Ireland. Guhring Limited founded in 1973 was the first subsidiary of the Guhring Group. Initially starting as a sales, stocking and distribution operation Guhring Limited has now grown into an established UK manufacturing company with capability to produce special tools on short deliveries and regrind/recoating service. 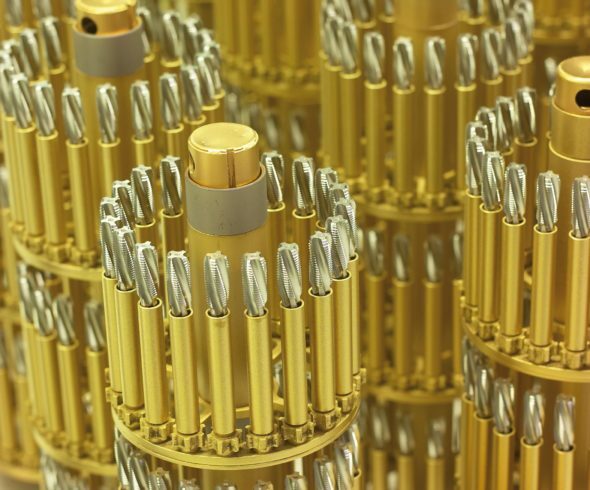 Guhring Limited employs a team of field technical support engineers and in house design and application engineers who are focused on offering customers with a continuous stream of the very latest in cutting tool technology. 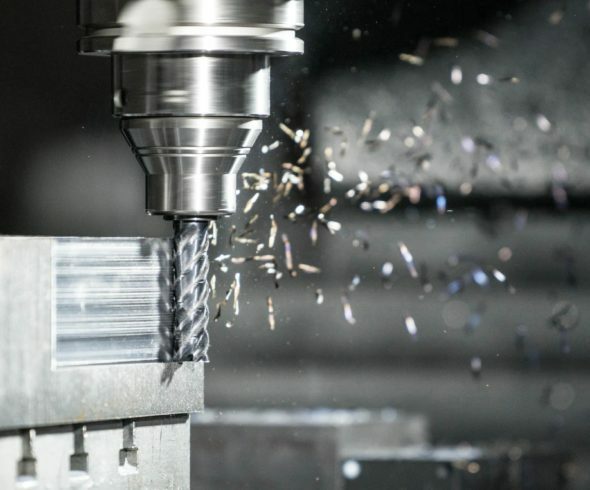 The need to support manufacturing is the main goal and this is achieved by ensuring that optimised tools are designed, developed, manufactured and applied. 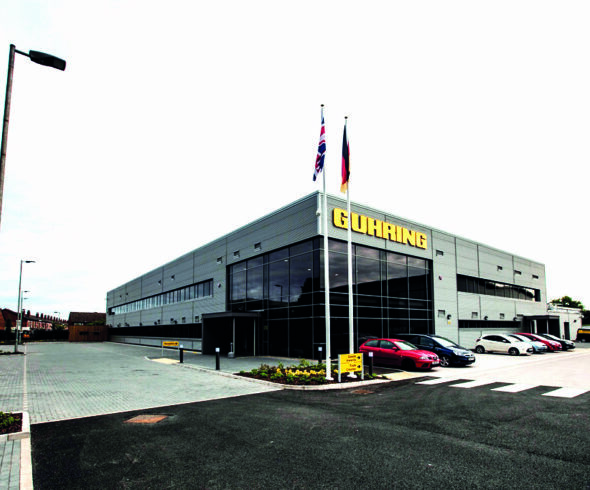 Guhring Limited can offer all the above from the Company’s UK operation and complemented by an extensive stock holding of standard and special products. With a range of 1620 standard products in over 44,000 sizes the aim is to provide the ideal tooling solution in the fastest possible time.